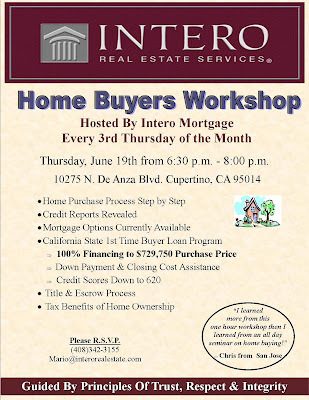 It's that time again, our Intero Mortgage team will be hosting the Home Buyers Workshop on Thursday June 19th. They will be going over different topics such as home purchase process step by step, title and escrow process, and many others. You don't want to miss out!! If you have additional questions or would like to R.S.V.P. 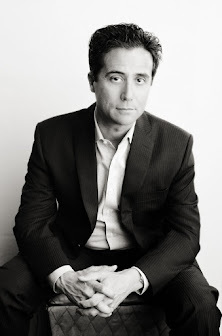 please contact myself at mario@interorealestate.com or my assistant Krasmussen@interorealestate.com.